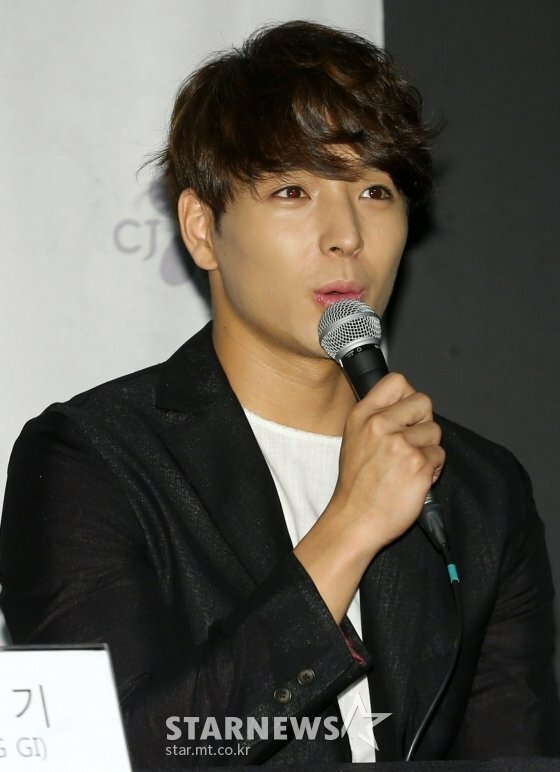 Article: [Exclusive] FNC terminates contract with Choi Jonghoon "Cannot continue our trust with him"
1. [+2,004, -5] And Lee Jonghyun? 2. [+1,871, -6] What about Lee Jonghyun...? 4. [+94, -0] Lee Jonghyun must have some amazing networks ㅋㅋ Choi Jonghoon was thrown out so easy when Lee Jonghyun is honestly a worse scandal than Choi Jonghoon. Why would they think that people still want to buy music from a guy who talks so ill of women when his main fanbase is women? 6. [+54, -1] I really do wonder what kind of connections Lee Jonghyun must have for news about him to be so quiet. He's not even being kicked out from his agency... Our country is so corrupted. 1. [+7,980, -19] And Lee Jonghyun? 2. [+2,622, -21] What about Lee Jonghyun? 5. [+692, -17] Lee Jonghyun??? 8. [+226, -5] Han Sung Ho-nim, can we terminate Lee Jonghyun's contract for you?? Since you won't do it as the CEO, we'll just do it.